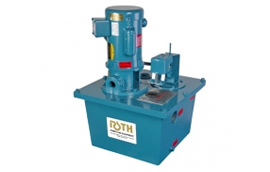 Since 1932, Roth Pumps has been designing and manufacturing high quality pumps and systems at their plant in Illinois, USA. 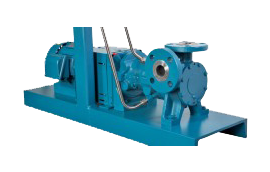 In-house design, and the ability to factory test with ammonia or propane ensures a pump that is customized to every customer’s precise requirements. 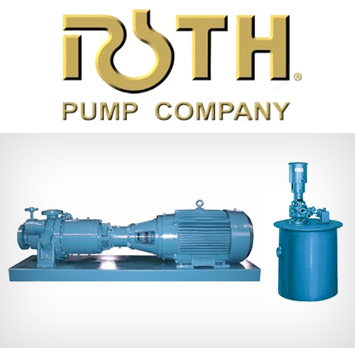 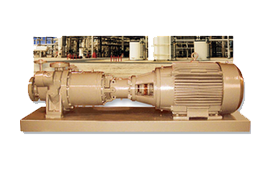 Roth Pump Company is a leader in regenerative turbine pump technology and manufactures the most advanced and dependable regenerative turbine chemical process pumps, industrial pumps, and steam condensate pumps in the Canadian market today. 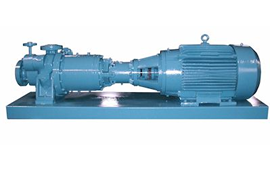 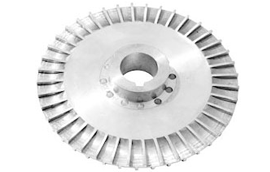 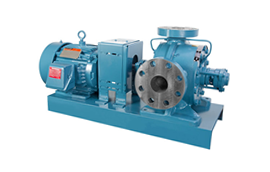 Roth specialties include low NPSH pumps and regenerative turbine pumps, also known as vortex, peripheral and regenerative.We choose Roth pumps for their exacting engineering standards, which result in a pump with lower installed costs, and easier maintenance.